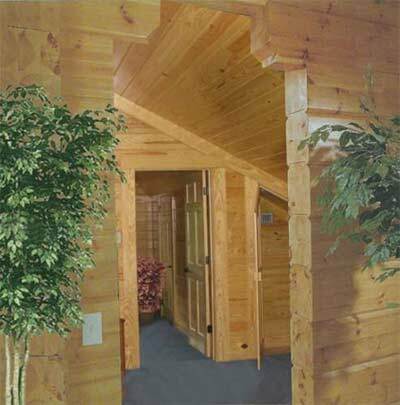 CTA Products Group serves 3 distinct industries, but specializes in products for the Log Home Industry. 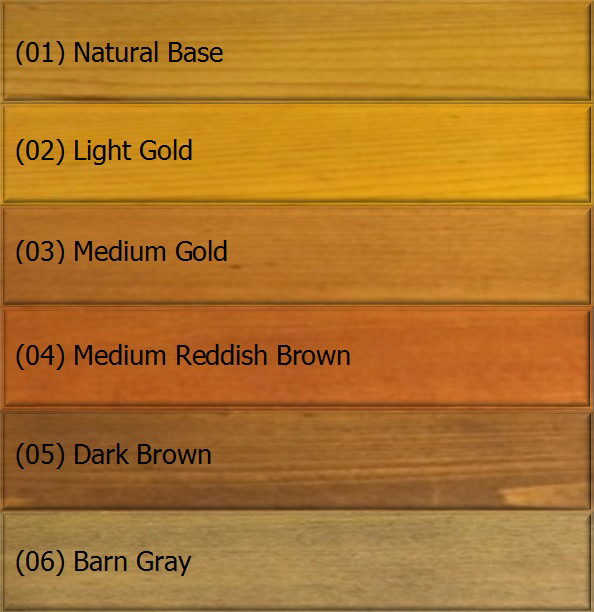 We offer one of the few EPA registered wood preservative finishes still available in the US and the only botanical insect repellent additive on the market. Our product line includes Exterior Finishes and Cleaners, Paint and Coatings Additives, and Interior Finishes and Cleaners. CTA's Outlast brand products are the easiest products available for consumer or contractor use. Excellent results can be obtained without the need for moisture meters, pH strip testing, expensive surface prep, multiple coatings and special training classes. We promote our products through major log home companies, regional log home consumer shows and log home magazines - such as "Log Home Living" and " Country's Best Cabins" and "Log Cabin Homes". 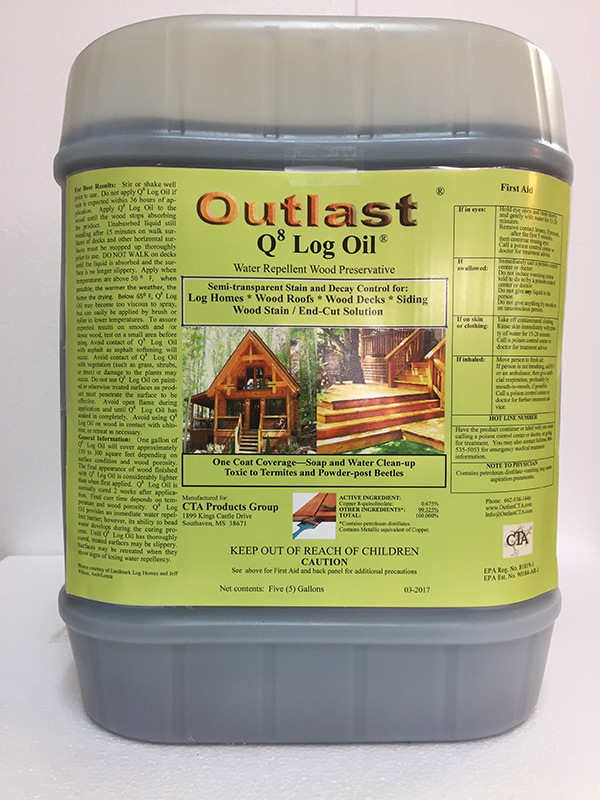 Our products are available by mail order, over the Internet, at paint and specialty stores and through log home producers and their dealer networks nationwide.